LYLA STARK is one of the leading real estate agents in the Jefferson City Area. Lyla's motto is to provide "Professional Service with a Personal Touch". 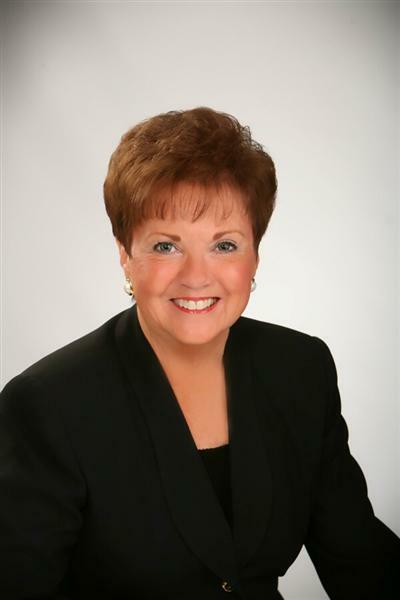 Lyla has been licensed since 1976 and brings a world of experience to her business. Education is the key to providing expert service to the public. Lyla has achieved the CRS, (Certified Residential Specialist), GRI (Graduate of Realtor Institute) and the ABR (Accredited Buyers Representative). Lyla's Licensed assistant, Paula McConnell, provides expert service to all her clients through marketing and management skills. When the market is tough, rely on experience and hardwork to get the job done for you. Lyla has a proven success record in the real estate business. She has achieved the RE/MAX International Chairman's Award in 2005 and again in 2007. Several new business now in Jefferson City's Old Munichburg district. The Capitol building offers a magnificent site looking over the Missouri River. One of the most beautiful areas in north Jefferson City come spring time! Wonderful sunset behind shelter at Riverside Park. Another shot of our Capitol building after the sun goes down.